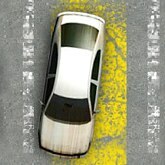 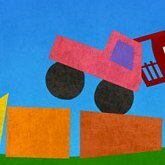 Description: In Parking Fury 2 your driving skills will be put to the test! 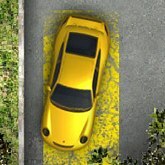 you will have to park your car as fast as you can and as clean as possible in the yellow areas to pass the level. 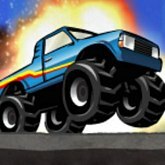 So many different cars and levels to play through! 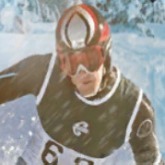 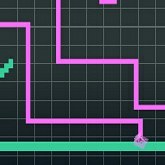 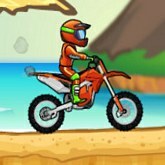 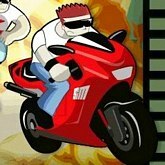 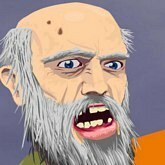 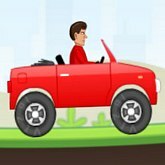 Game Controls: Use Arrow Keys to drive!